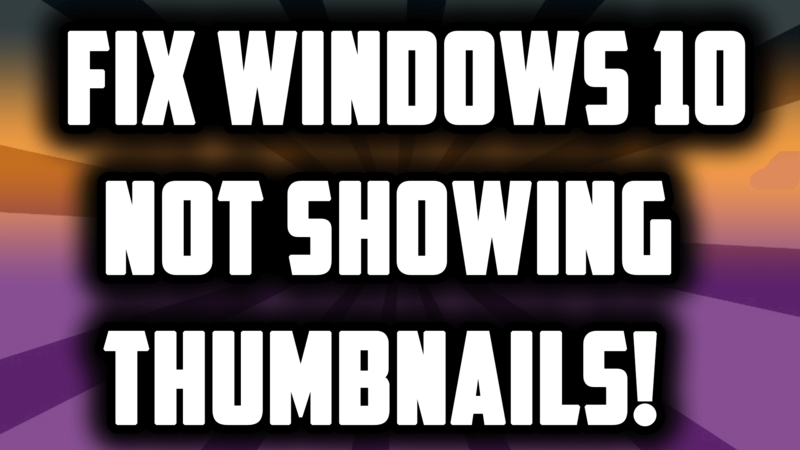 Home > PC Tricks > 7 Ultimate Ways To Speed Up Windows 10 PC ! 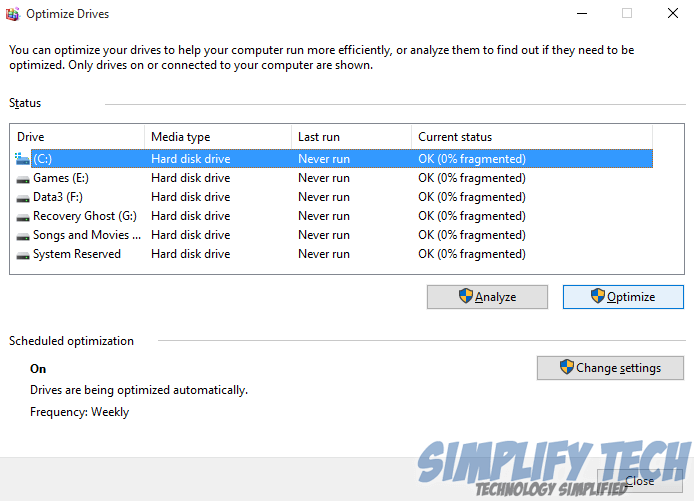 7 Ultimate Ways To Speed Up Windows 10 PC : Hello Friends and Welcome To TechSnix. Have you recently installed Windows 10 in your pc ? 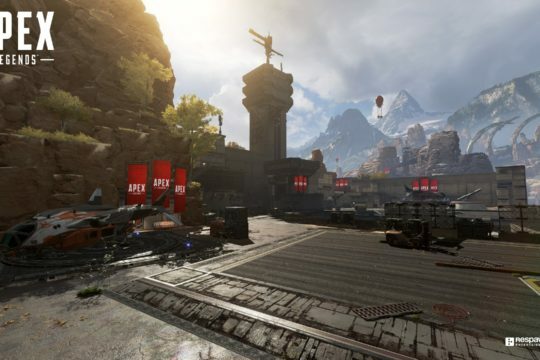 And your Pc has become laggy ? Are You Facing Lags while playing games ? 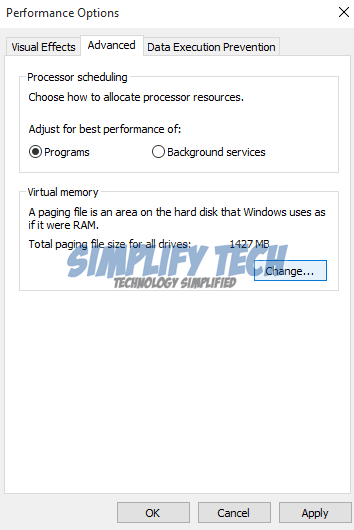 Don’t worry guys, In this post I will teach you “7 Ultimate Ways To Speed Up Windows 10 PC ” . For this you don’t need to download and install any software.I will help you in increasing your pc’s speed and performance without any software .So let’s get started. Note :-Restart is necessary after following all these steps. Go to Search again and type ” Power Options” As shown in the image below.Press enter and Click on show additional plans.Select “High Performance” . Go to Search and type ” %temp% ” . You will be shown with bunch of temporary files . Just delete all of them .If all of them are not deleting leave them . HIGHLY RECOMMENDED ! : Install an Antivirus in your pc and scan for viruses.Generally It has been seen that viruses are the main cause for the lagginess and slowness of the pc. Go to Control Panel and Search for “Performance”. 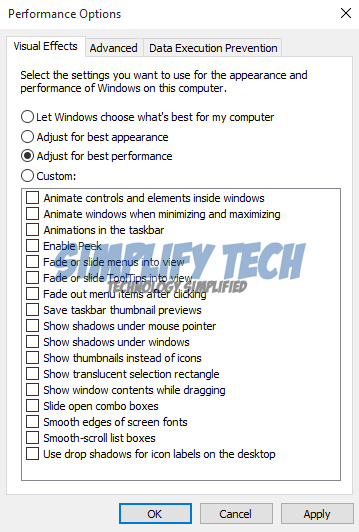 Select “Adjust the appearance and performance of windows ” . Click on “Adjust for best performance” and Click on Apply(See below). Now Go to Advanced tab and Click on Change button. Choose the Drive in which your windows is installed (Default C: Drive) Select the values as recommended by windows (see below). Go to search and type “defragment” and press enter. Now select the drive in which your windows is installed. Click and Optimize and wait till the pc is being optimized. Clean up your desktop or Move all your files into a folder. 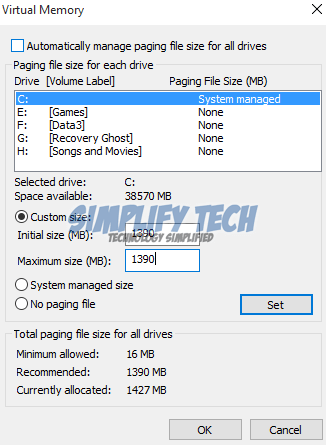 Remove Unnecessary files from your pc that are of no use. 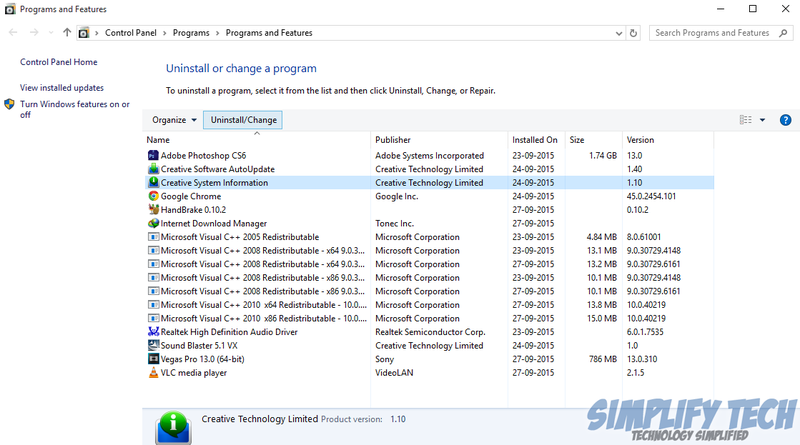 Uninstall unnecessary programs by Going to Control Panel -> Uninstall a program (Under Programs) . 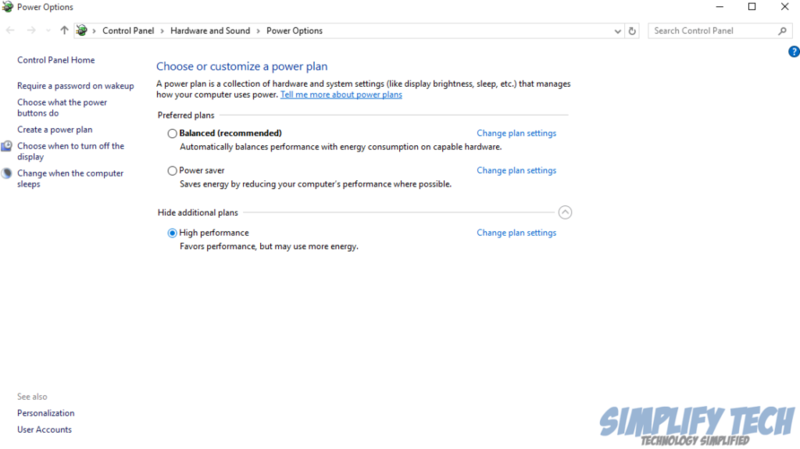 IMPORTANT : YOU MUST RESTART YOUR PC IN ORDER TO TAKE EFFECTS ! 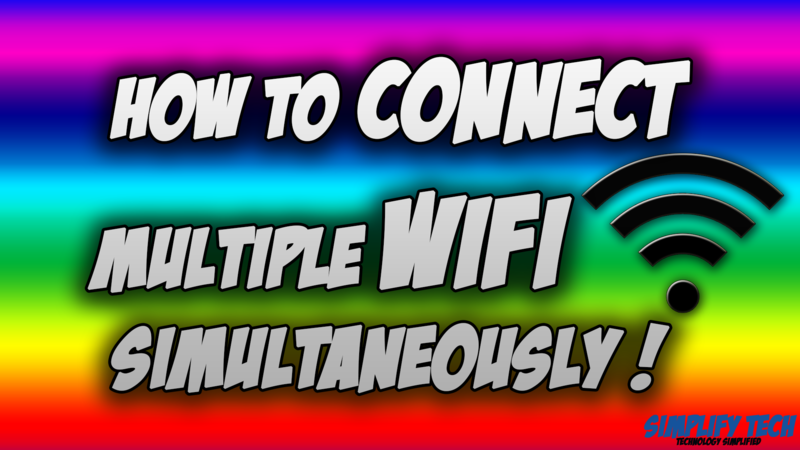 I hope this helped you in increasing your pc’s speed.Do tell me in the comments section if this helped you or not . 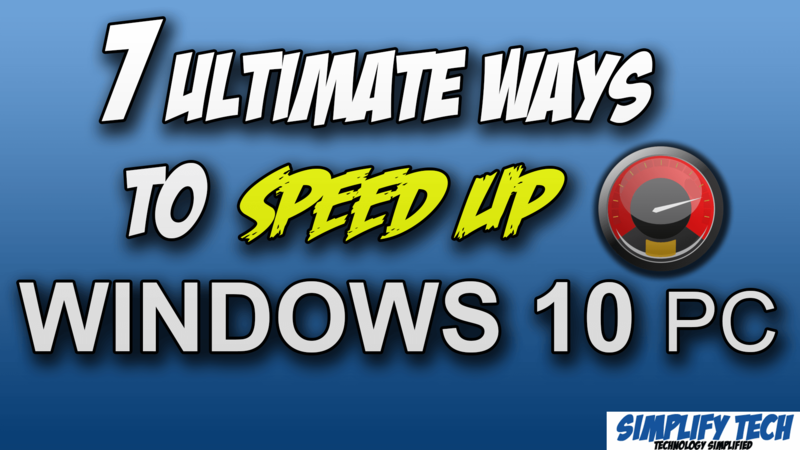 If you are having any query regarding this post on “7 Ultimate Ways To Speed Up Windows 10 PC ” then feel free to comment below in the comments section and I will help you in sorting out your problem. And Guys don’t forget to share among your friends if this helped you ! To increase the speed of the laptop on of the easiest method is t scan for the virus and to remove the unwanted software from your computer which will lead to free up the disk space.